Which collectors have the best cars in their garage? 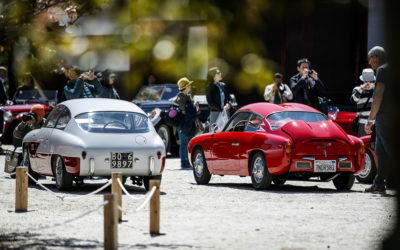 The Key celebrates the world’s top 100 collectors and their commitment to classic cars. 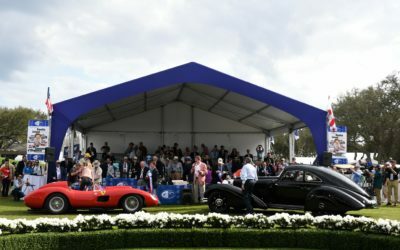 The world of classic cars centers on a multi-billion-dollar market where passionate collectors and aficionados do business with major manufacturers, auction houses, dealers, restorers, race organizers and event promoters. We can help you with the most important tasks associated with your classic car collection. The Collectors Office provides a one-stop source of advice and services for serious collectors. People with a strong vision can create something big – even under the worst conditions. 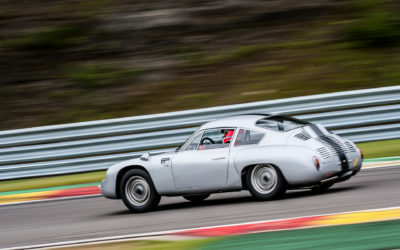 In the mid-1920s, the difficult economic situation forced the major Italian car manufacturers, such as Bianchi, Fiat and Alfa Romeo, to rethink their commitment to motorsports. The town of Brescia, which had a long tradition of racing, came under additional pressure by the opening of the Monza course near Milan in 1922. Cernobbio is a quiet village on Lake Como in Italy. 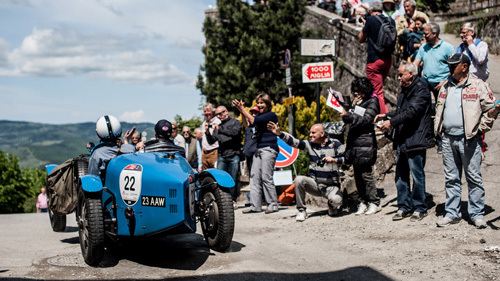 Life here is relaxed but once a year, usually at the end of May it becomes the center of the classic car world. 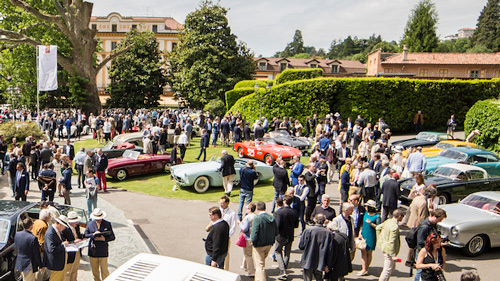 At its most prestigious hotel, Villa d’Este, since the 1920s of the last century, the most refined car show in the world has been held. 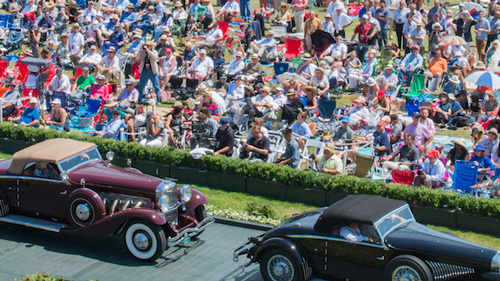 Today Pebble Beach is home of the most important classic car concourse of elegance in the world. To enter a car in the event is already an achievement, to win a class a dream even for heavy players in the classic cars world. Following this, we can only imagine what do means, for both car and owner, to be declared best in show.